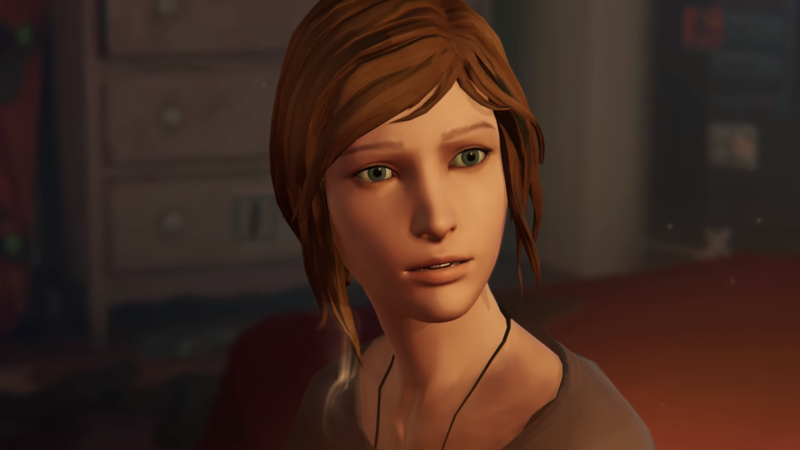 When Life is Strange: Before the Storm was announced, many were surprised that fan favourite Ashly Burch wouldn’t be reprising her role as Chloe Price. Later she took to Twitter to explain that it was due to the SAG-AFTRA strike that has been going on since October of 2016. 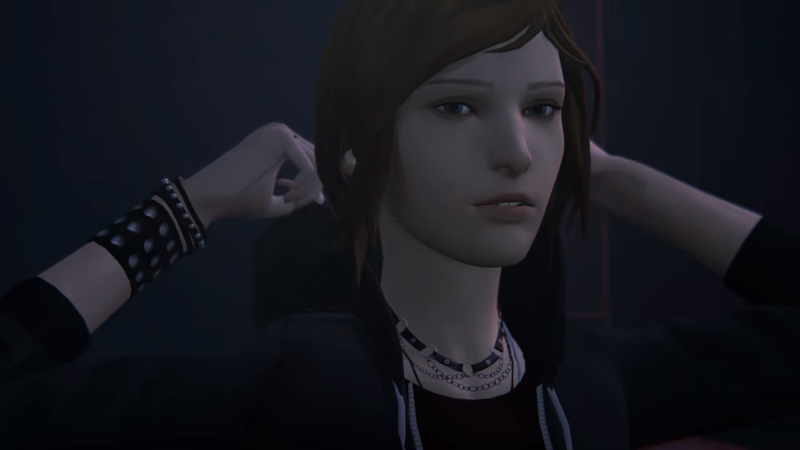 Before the Storm is specifically about Chloe, and for many people Burch and Chloe are one and the same. But the younger Chloe will instead be voiced by Rhianna DeVries. Fans reacted poorly to the news, in two distinct ways. Others were livid that Burch wouldn’t cross the picket line, claiming it made them hate SAG-AFTRA and that the strike was a “temporary thing” that ought not to be prioritised. The latter fans evidently do not understand the gravity of the strike, which is pushing for more compensation for actors who star in successful games and for safer working environments. Burch’s own priorities are clear. She has previously been active in promoting the action, which was approved by 97% of union members. 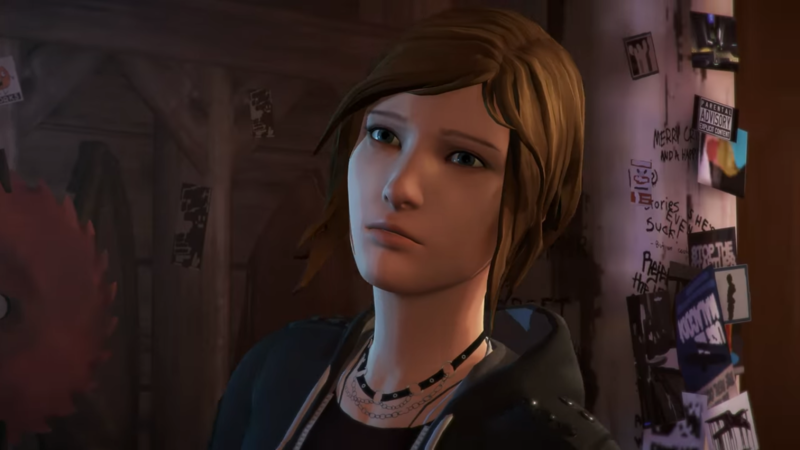 And her commitment to Life is Strange is still evident – she will have a writing credit for helping Chloe’s dialogue to remain consistent between actors. No matter why fans aren’t buying Before the Storm, it’s clear that the decision to rehire will hurt the game’s sales. It just might make developers think twice about going around strikes in the future, giving unions more negotiating power, which can only be good for the industry’s hard working creatives.